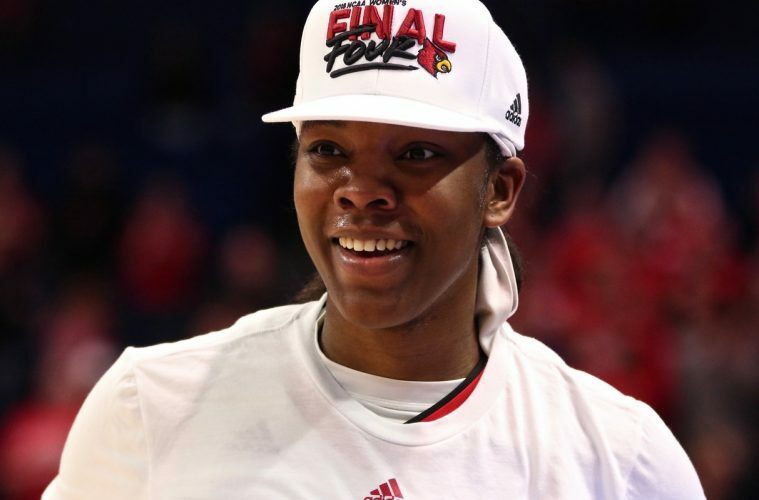 NEW YORK – University of Louisville senior forward Myisha Hines-Allen was selected by the Washington Mystics with the 19th pick in the 2018 WNBA Draft on Thursday night in New York. 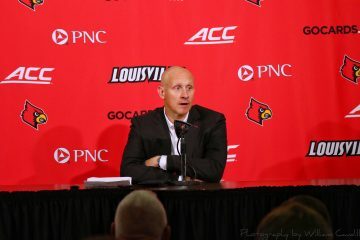 Hines-Allen is the eighth student-athlete at the University of Louisville to be selected in the WNBA Draft and the first since the 2014 season, when the Cardinals had three players taken, the most of any school that year. 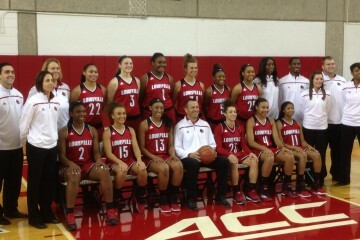 Of the eight WNBA draft picks, six have played under head coach Jeff Walz. 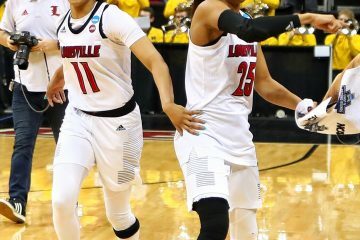 She is Louisville’s highest WNBA draft pick since Shoni Schimmel was selected eighth in the 2014 draft. Hines-Allen wrapped her career at Louisville by helping the Cardinals advance to their third ever trip to the Final Four with a 76-43 win over Oregon State in the regional final in Lexington, Ky.
She was named WBCA All-America Honorable Mention at the conclusion of her senior season and was also named All-ACC First Team and ACC Tournament Most Valuable Player. With 2,028 career points and 1,151 career rebounds, she is one of two players, joining Angel McCoughtry, who was drafted first overall by the Atlanta Dream in the 2009 WNBA Draft, with over 2,000 points and 1,000 rebounds. She ranks second in program history in all-time rebounds and third in all-time points. She also finishes with 118 wins in her career, which makes her the winningest player in program history. 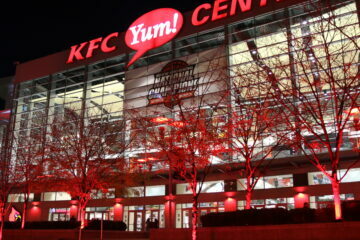 Previous University of Louisville WNBA Draft Picks: 2014 WNBA Draft – Shoni Schimmel (8th Pick, Atlanta Dream); Antonita Slaughter (35th Pick, Los Angeles Sparks); Asia Taylor (36th Pick, Minnesota Lynx); 2009 WNBA Draft – Angel McCoughtry (1st Pick, Atlanta Dream); Candyce Bingham (39th Pick, San Antonio Silver Stars); 2003 WNBA Draft – Lori Nero (19th Pick, Houston Comets); 2000 WNBA Draft – Jill Morton (34th Pick, Charlotte Sting). 2019 ACC WBB Tournament set to begin in Greensboro, N.C.